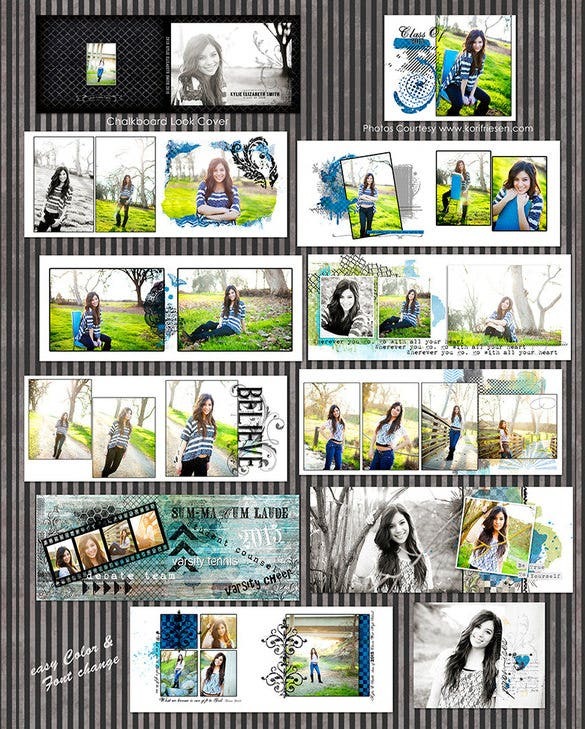 The PSD digital album templates are a pure bliss for photographers and anybody planning a create a stunning album with the photos. 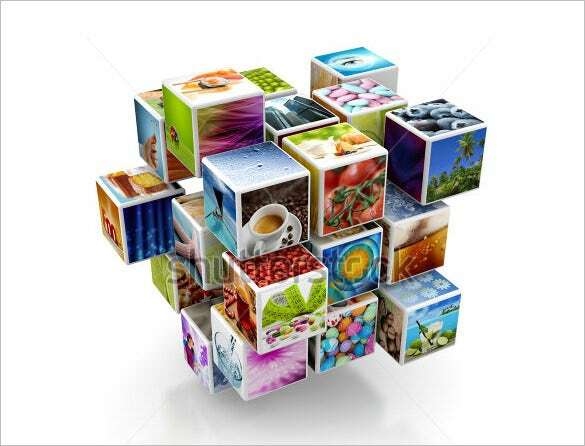 You are getting a readymade album structure here in different styles such as photo book or magazine style- which saves you from the labor of creating an entire digital album right from the scratch. 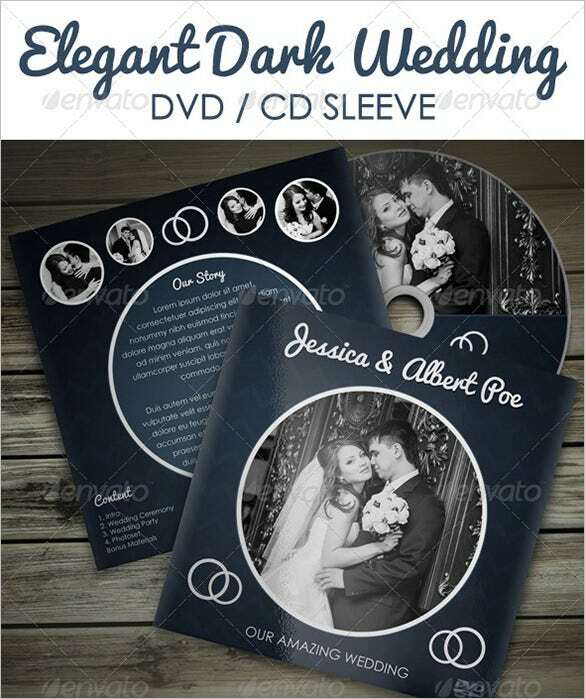 You can also see Wedding Album Design Templates. 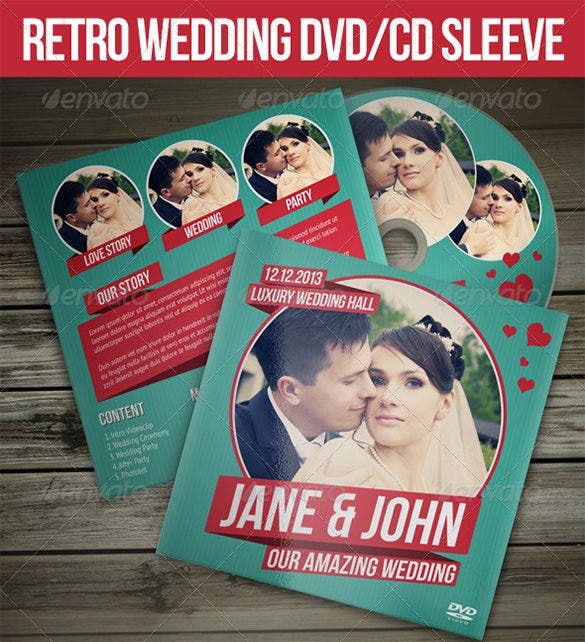 If you are looking to induce a unique retro effect to your wedding album, this PSD digital album templates will be great with its faded effects- you will get to choose from seven color styles, PSD covers and labels. This dark yet classy digital wedding album template comes print ready with bleed and you will have the option of choosing from 6 different color styles like black, brown, green, navy blue etc. 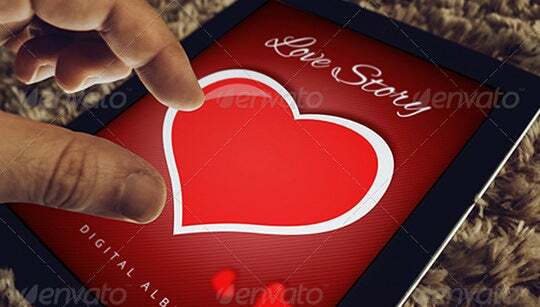 This template is perfect for your mushy mushy love story digital album with its huge heart in the center. You will get it in thirty three layouts & cover design. You are getting a truly elegant WHCC digital album template here with soothing background color and it can include as many as 30 images. You can use this template for any kind of album. 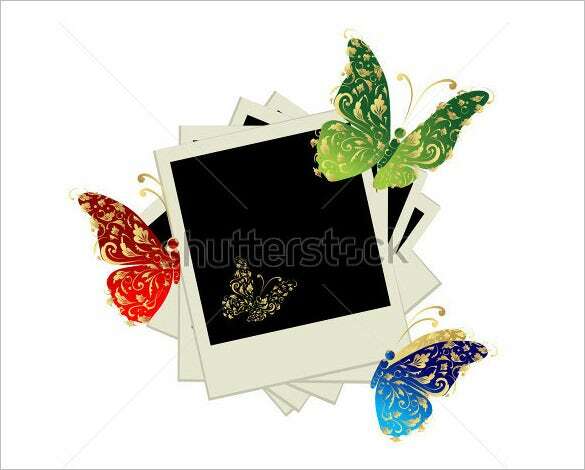 The butterfly effect always adds a cute quotient to any album and this sweet digital album would be a nice way to frame your beautiful pictures with butterfly décor. You can customize the template to your preferred size. If geometrical presentations are your thing, this cubic template would be just the perfect shot for you. It’s unique, edgy, smart and would also allow you to modify the template in your desired size. 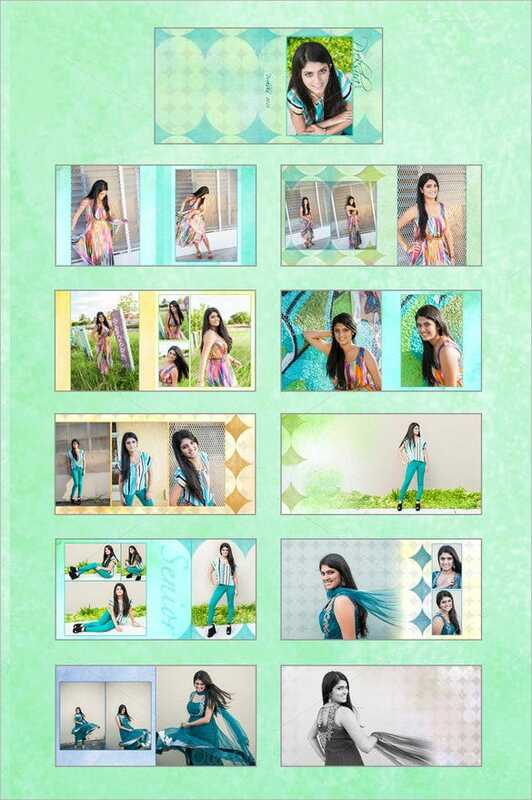 It is a sweet digital album to frame all your beautiful pictures taken during your college time. Paper album tends to lose its beauty with time but if you frame all your pictures in this album it will take you to your old college days when you see the images in your desktop. If you want to see the pictures of your wedding day through slides then this particular digital album will be your ultimate choice. 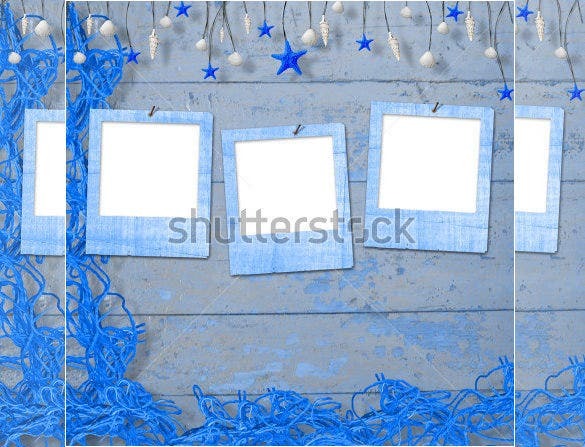 This album is customizable and the color as well as the font can be changed easily. Albums are good source that brings back your memories when viewed and if it is digital album then you will feel that the event took place yesterday. To bring back yesterday’s memory download this album and arrange pictures according to your wish. 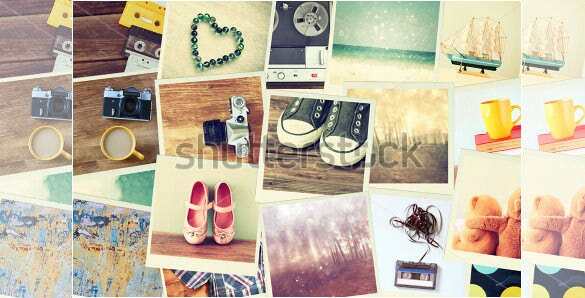 This particular digital album has a wonderful look and is easy to use. 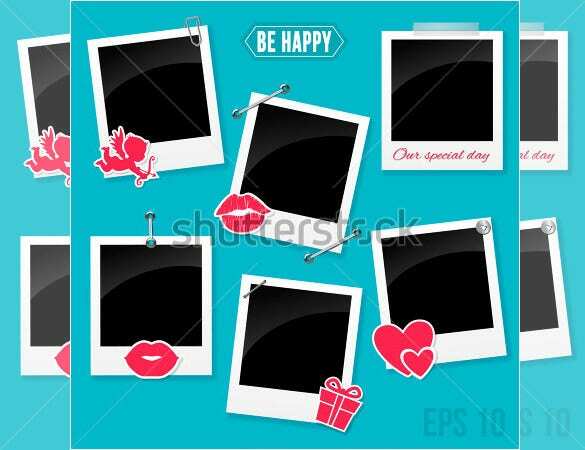 When you download this album, you will find it is easily resizable and can change the color and as well as the font. Wedding are meant to be special. When you want to keep your wedding pictures in a digital album, you can choose this album that bears a resemblance with a book. 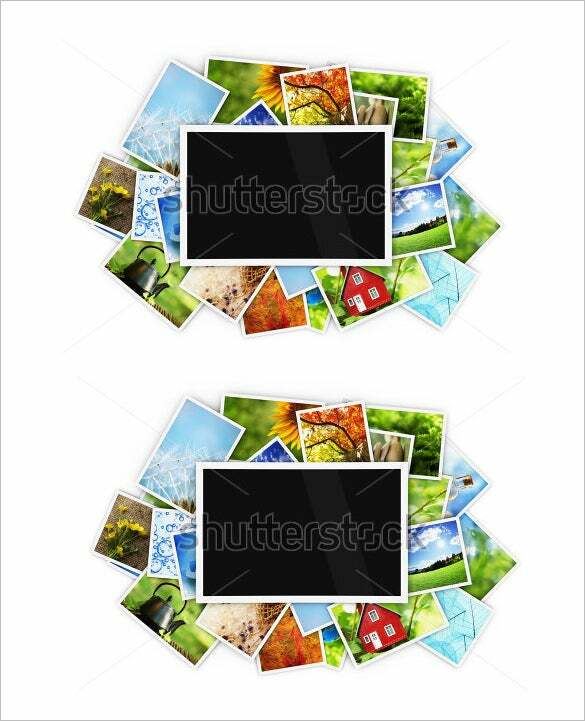 As you download this album, you will able to see the pictures like the way you turn the pages of a book. Create a unique digital album and surprise your daughter on her birthday. An exquisite digital album with different objects will surely widen the smile on your daughter’s face. So download this album and arrange all the pictures of daughter. 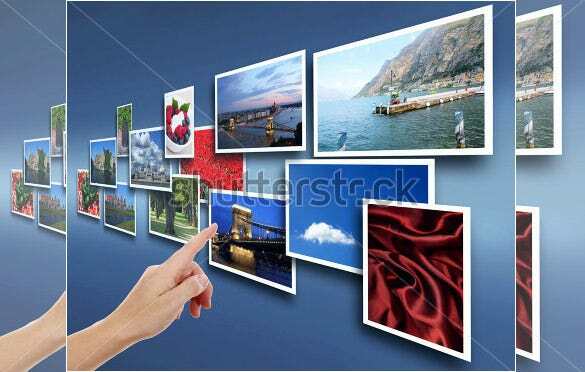 This digital album when you choose for framing your pictures will take you back to the place where you have taken the picture. A traditional touch you will feel when you download this album. 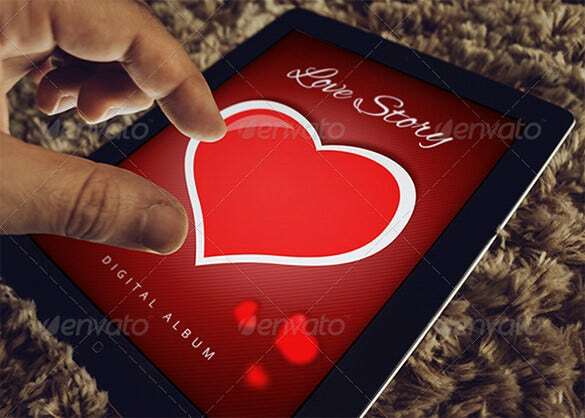 To make your love story eternal frame all your pictures of those day that hold special importance to you and your spouse in this beautiful digital album. This album looks like a soft board and comes with wonderful sticker below every picture. The childhood of every baby is precious to their parents. The first one year is very significant. 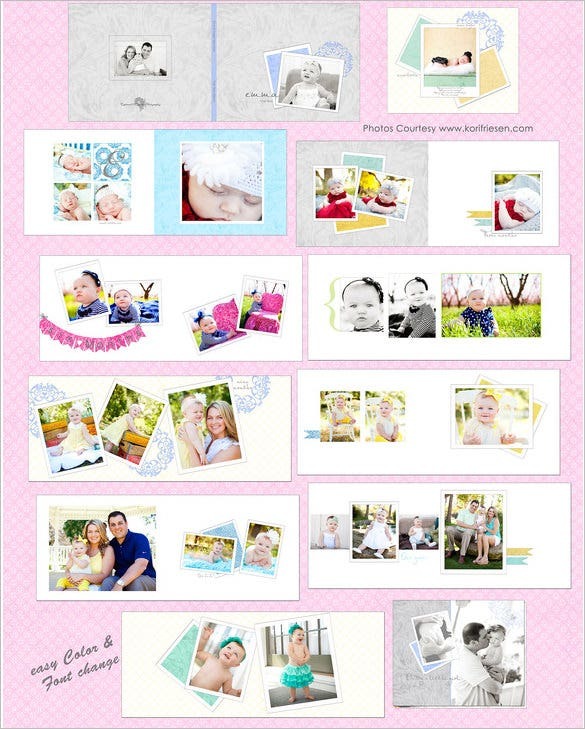 To bring all the images of your baby in one frame of first year this digital album template is outstanding. So choose this album to keep all the images right from the birth to the first year birthday of your baby. The color and font is easy to change. This album is unique. A female hand will move the images one after another and will take you back to those moments spend in the company of your loved ones. So download this album at the earliest and place all your precious pictures within this digital album. 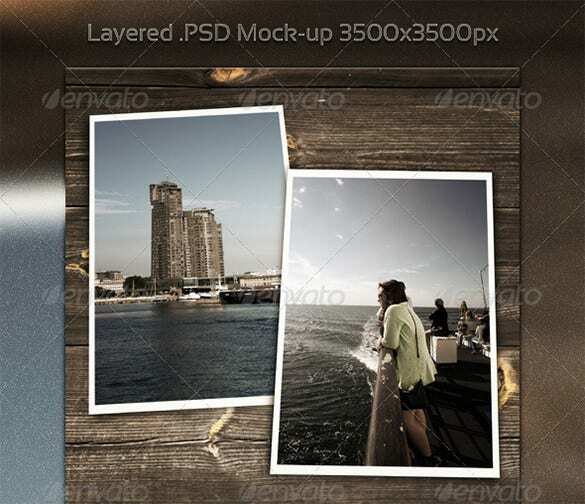 The good part is that the online world allows psd digital album templates free download. You could use them for CS, Adobe Photoshop or higher. 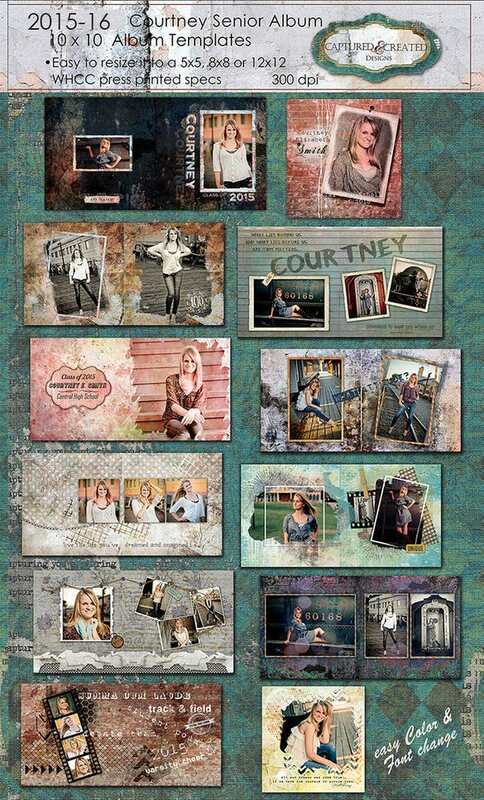 The free psd digital album templates allow easy customization of both color and text to ensure a personalized photo album for you.